I never thought after the first time sharing my daily school schedule with y'all that it would become one of y'alls favorite posts to see. Each semester since I've always tried to make it a point to share what I am up to on a given day with y'all. While you do get to see a highlight real with Step Into My Week posts that really doesn't give you the full picture of what I'm up to on a day by day basis. I tend to take my days hour by hour and keep it all organized thanks to my Day Designer (how I organize mine post here). This is just a general schedule and there is always some variation in what the day can hold but I'd like to think this is a good depiction on what my life looks like on Monday and Wednesday class days. Be sure to check back on Thursday to see what my Tuesdays and Thursdays look like! In the meantime there will be other posts up as I want more than anything to have a plethora of time to blog and create fun new content for y'all! I hope your Monday is going well! You have some busy days!! Love the graphics for this post! 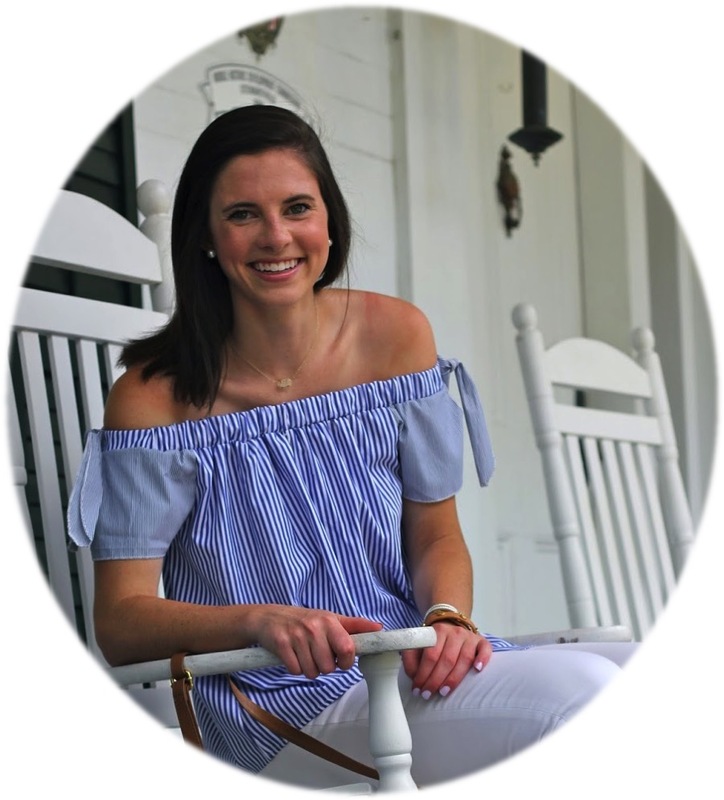 I always love your Day in my Life posts, Dorothy- so fun peeking into your life as a Furman student!